Yoichiro Ueno, President and CEO of Honda Cars India Limited started Honda BR-V’s launch event by giving an introduction about himself and providing a brief report on Asian market. The all new Honda BRV is a compact SUV segment with bold and sporty looks, high ground clearance and exciting performance features. 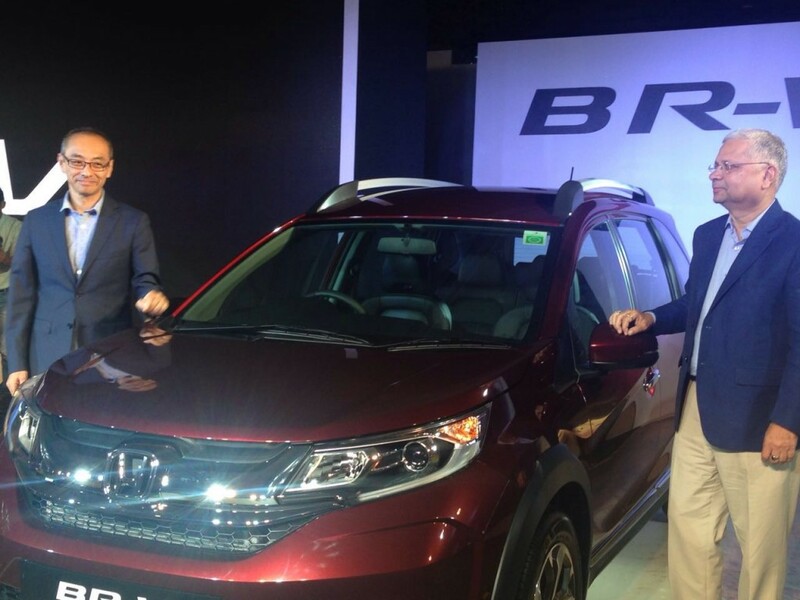 BR-V gets launched in India at a starting price of 8.75 Lakhs. Honda Brio and Honda City are ranked no. 1 in their respective segments, Mr Yoichiro thanked media for their support. The Honda BR-V is Sporty, together, premium and youthful, just according to indian lifestyle needs. Mr Jnaeshswar sen, who is the Senior vice president of marketing and sales explained more about the technical features of Honda BR-V. According to him, the most prominent feature of BRV is high ground clearance, wide appearance front grille, projector headlamps,chrome side protector with 16” sporty alloy wheels,. The back of car has wide appearance and led light guide. with rear chrome garnish. sprite and premium all black interiors with silver accent. The BRV gets a new sporty 3D speedometer as well. Talking about the colors of Honda BR-V, the all new compact SUV comes in 6 different color variants – that includes 3 metallic and 2 pearl finish. The all new Honda BRV is based on maximum machine minimum philosophy with 210mm ground clearance. The car gets a class leading trunk space of 691 litres and also adds a greater seating versatility. Honda BRV ‘s chassis strengthens the ease of driving in urban and highway conditions. Honda BR-V is offered in both petrol and diesel engines. The mileage of Honda BR-V Diesel is 21.9 Kmpl. The petrol cvt engine and 6 speed transmission has been developed exclusively. 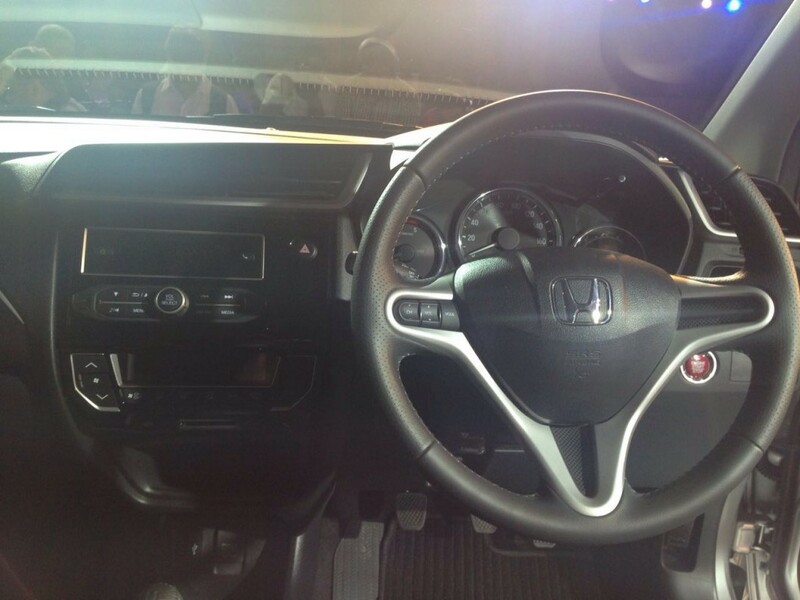 Paddle shifters, push start-stop engine button with smart entry and automatic air conditioning. Rear ac vents. heat absorbing windshields are some of the highlights of this new car. BR-V is offered in both petrol and diesel variants. The engine is mated to a 6-speed manual transmission gearbox. You would also get a CVT automatic gearbox in higher trim. The 1.5 litre diesel engine delivers 100hp and 200Nm and the 1.5-litre, i-VTEC petrol engine churns out 119hp of power and 145Nm of torque. 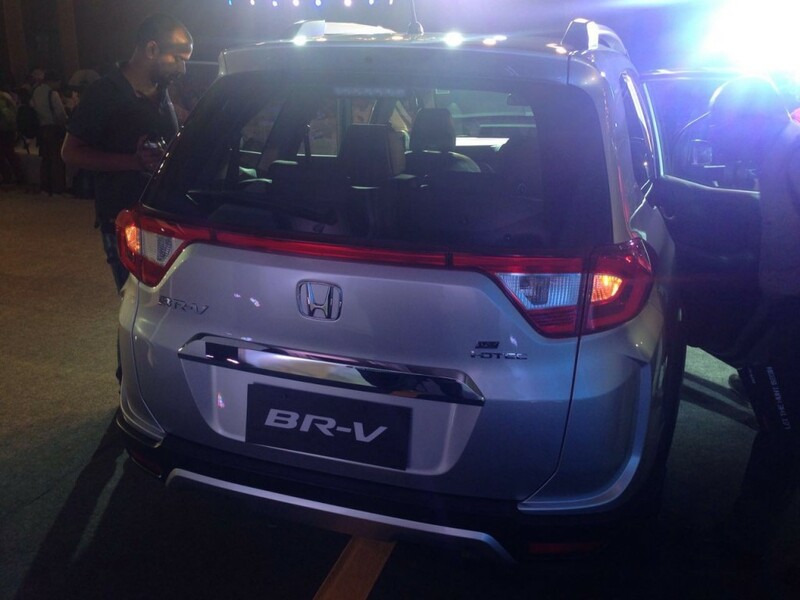 Let us know your opinion on this newly launched BR-V by commenting below.